The Holy Ghost is like a book. A book uses words and pictures to teach. When you ask for help, the Holy Ghost helps you remember what to say and do. . . I like to take a book to the beach with me. Sometimes I read the book, sometimes I just listen to the world around me. 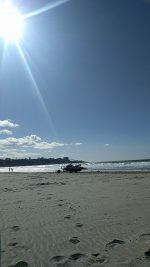 The ocean waves, the seagulls, people walking, cars behind me. . . and the world is noisy and quiet all at the same time. When I focus on one thing, I ignore other things, but what I read, I learn. When I listen, I find that I’m either hunting for something or nothing. Therefore, I was thinking about how we learn from reading books and listening to the world around us. Just a few thoughts – – I wish you a very happy day! 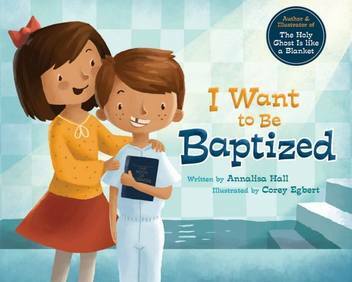 This entry was posted in Books and tagged annalisa hall, beach, book, corey egbert, holy ghost, listen on August 25, 2018 by Annalisa Hall. 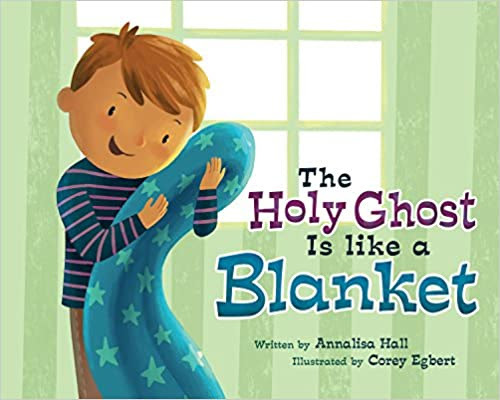 Today 12 June 2018 Cedar Fort, Inc. released the newest edition of THE HOLY GHOST IS LIKE A BLANKET with updated illustrations by Corey Egbert. I love when siblings grow up and follow in the footsteps of their older sister. This younger brother has his own little story of how the Holy Spirit is special to him. If you’d be interested in reviewing a copy, please let me know. 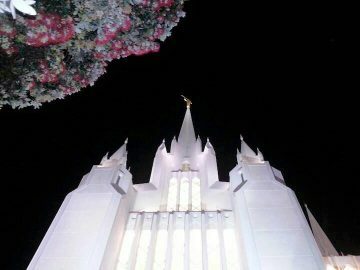 This entry was posted in Books and tagged #HolyGhost, #LDS, confirmation, corey egbert, holy ghost, holy Spirit, mormon, revelation on June 12, 2018 by Annalisa Hall. It’s a whole lot of love for those who read, write and inspire children. I’ve got plenty of author friends with new books coming out this year and I’m so happy for them. We LOVE to see good books on the shelves for children to read, to listen and to learn. Make a positive difference in your life by reading. Smile lots and celebrate the joy of the Gospel of Jesus Christ. 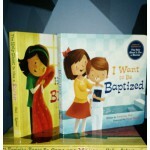 Help prepare others for baptism and the gift of the Holy Ghost. 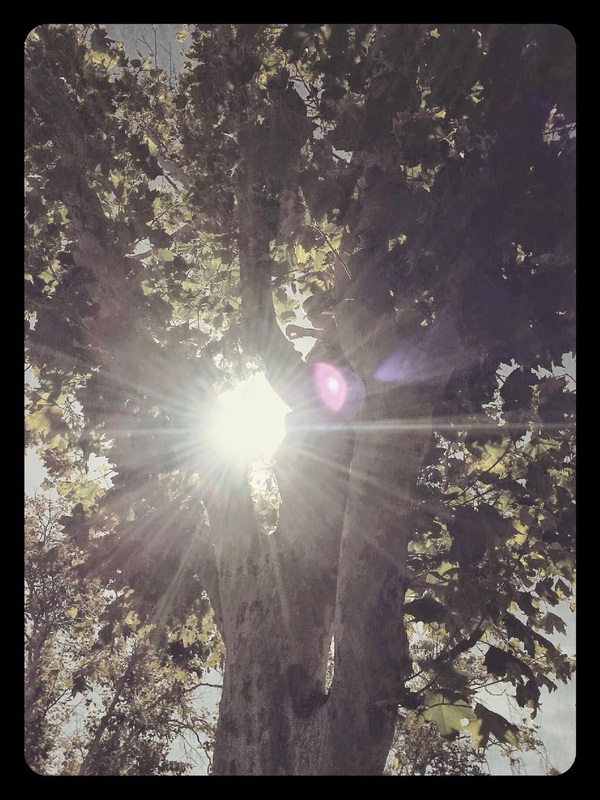 This entry was posted in Books and tagged #FHE, #HolyGhost, #LatterDaySaints, joy on February 6, 2018 by Annalisa Hall. Tomorrow is my birthday. I’ll be 39 years old. 21 years ago I exited high school and went to college. I eventually got a degree from BYU in English. 18 years ago I met the man who would become my husband. He challenged me to do better, be more, and our love grew. Together we now have three children (I’d say beautiful because I’m bias). 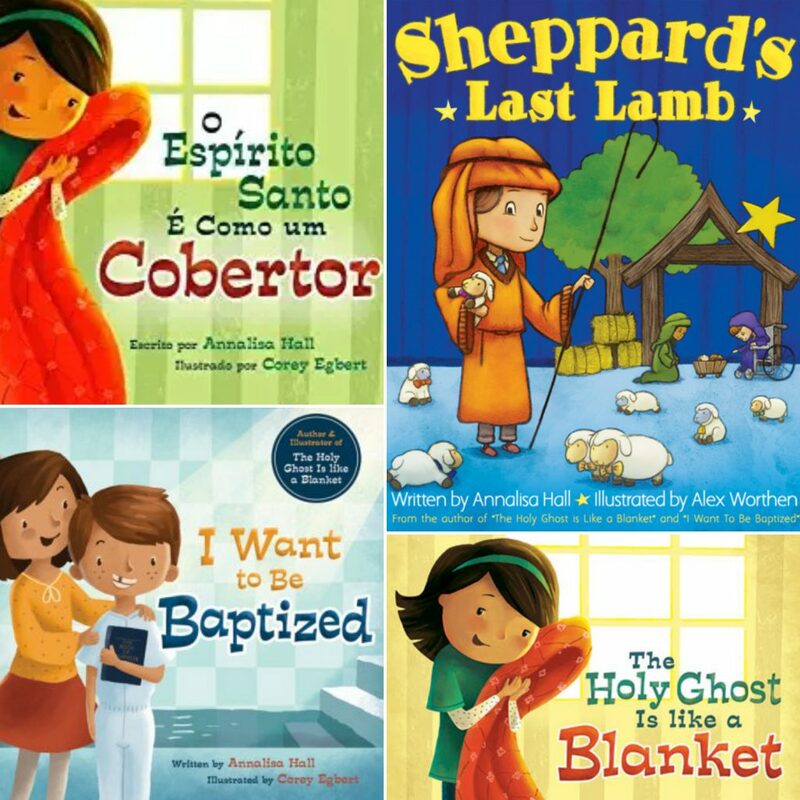 This year the children all began different schools (elementary, middle & high school). I’m learning time management skills again. I imagine that in another 10 years we could be a grandparents. Our home might be paid off. I’ll have traveled to more places that I can count on two hands. I can hope! So many things I can plan for, hope for, and see come to fulfillment. My personal journey is different from yours and that’s OK.
As each book comes to fruition, I’m impressed by others who try too. Those who persevere. I’m amazed by people who keep trying to better their work and produce goodness. I’m in love with beautiful books that grew from little ideas and gathered shape and structure over time, care, and effort. Learn to recover, adjust, and press forward. After all these years of learning, I’m certain of one thing – anything is possible with an eye single to the glory of God. Prayer is real, helpful and fortifying. Tonight at “Back to School Night” one teacher said that sacrifices have to be made to be good at one thing. I agree. I can’t be good at everything, but I can excel in many things and be perfect in one thing. . . . What’s your one thing? This entry was posted in Books and tagged birthday, divine nature, happiness, holy ghost, joy, mistakes, personal journey, progress on September 5, 2017 by Annalisa Hall. I’ve often wondered how to improve my attention and obedience to the Holy Ghost and I discovered that fasting and prayer are marvelous tools. Prayer allows us the opportunity to speak with God, the Eternal Father, in the name of His Son, Jesus Christ. We can talk to Heavenly Father in prayer about those things that are problematic or joyous to us. We don’t have to limit our conversations. He’s willing and wanting us to pray. 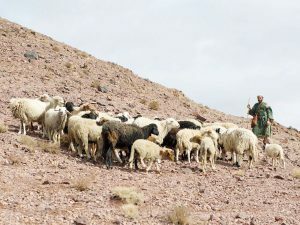 After we’ve given Him our thanks and expressed the desires of our hearts, He sends the Holy Ghost, a vehicle of revelation, to speak to our heart, mind, and soul. To comfort and to inspire us as to which way to go or what to say or what to do. Those answers come quickly or over time. Fasting is a physical challenge with spiritual blessings. We sacrifice meals to humble ourselves to the will of God. By giving up what we want, we’re in tune with the Spirit. We’re in tune with the whispering of the Holy Ghost to those things we’re in need of resolving or understanding. We come to the Lord in humility and gratitude for which we profit everything by submitting to His will and desires for us. When we’ve come with clean hands and pure hearts, we’re granted the clarity by the Holy Ghost to see those things that are needful. The better part. The best. And Heavenly Father only wants the best for us. He is training us to listen, to learn, and to love Him, as He loves us. For now, I wish you joy and love. Smiles! 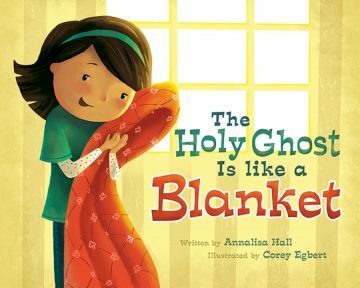 This entry was posted in Books and tagged blessing, holy ghost, spirit, spiritual on July 9, 2016 by Annalisa Hall. The Book of Mormon from cover to cover. 9 pages per day. I WILL REJOICE illustrated by Amy June Bates. Amy is one of my favorite illustrators and REJOICE is my word for 2016. Call of the Wild, The – by Jack London (see here). Prep for child(ren) in our household who are entered high school in a few years, ah! The Dashner Dash. See http://jamesdashner.com/ for details about THE FEVER CODE release. Frog and Toad Are Friends – by Arnold Lobel (see here). Because best friends should always help you find your buttons. Its an eclectic grouping of books, but we’ve got another 10 weeks of summer, let the reading begin! 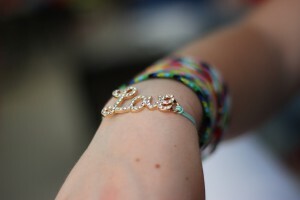 Live, love, read!! This entry was posted in Books and tagged inspired, reading list, rejoice, Summer on June 14, 2016 by Annalisa Hall. 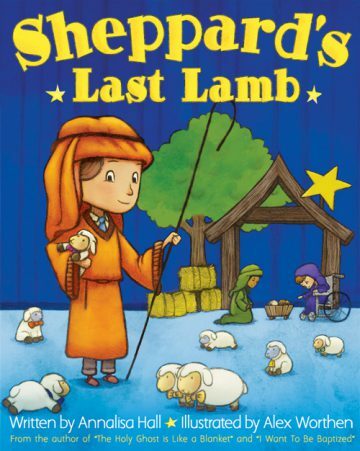 Welcome to the official website of Annalisa Hall, bestselling author of the children’s books The Holy Ghost is Like a Blanket, I Want to Be Baptized, and Sheppard’s Last Lamb. 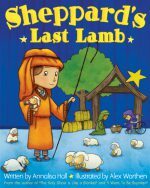 This entry was posted in Books and tagged baptism, blanket, book, holy ghost, mormon on April 10, 2016 by cedarfort.